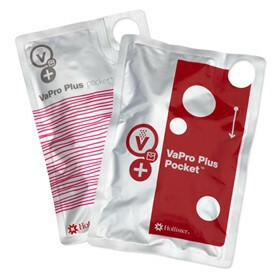 The VaPro Plus Pocket is a male and female catheter set with an included bag integrated into the catheter set. 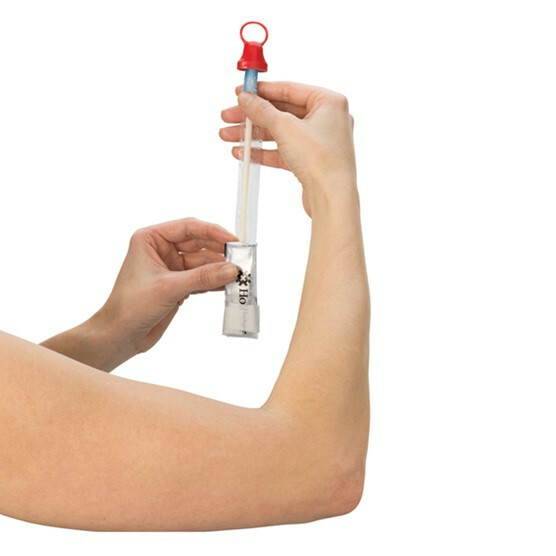 The use of the hollister vapro plus pocket catheter is meant to offer a cleaner more sanitized method of using and applying a catheter, from the opening of the package, laying it out, to the removal of the caps and inserting it into the male or female urethra it keeps its purity by covering and keeping parts sanitized that if covered with bacteria, can cause some infections to the sensitive parts. The catheter set is provided sterile from the start of manufacturing to the application end, the inside of the tubes are flushed with a sterile solution before it is placed inside the package which is treated and coated as well for sterility. 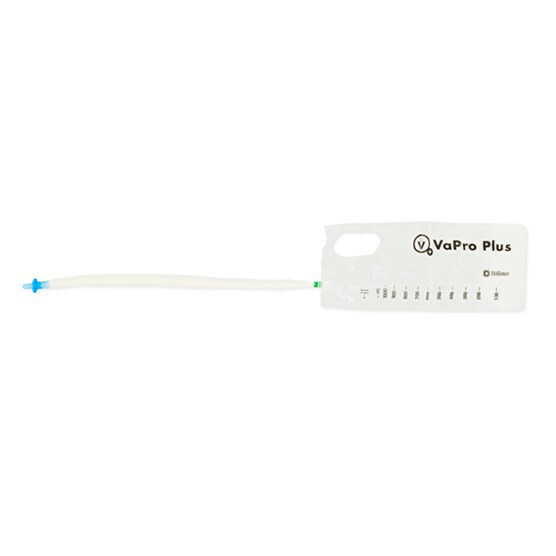 The vapro plus catheter is optimized with minimal changes to the design depending on the use for male or females in order to offer the same convenience and functionality to both genders. Before using the catheter you should always wash your hands with disinfecting soap such as the McKesson Antimicrobial Liquid Hand Soap to clean your hands of contamination. Also prep the area where the tube will be making its entry, you may do so with prep wipes like the StingFree Skin Prep Wipes. Once you have sanitized your hands and prep your urethra entry, you will have to unpackage your vapro plus pocket intermittent catheter, make sure to follow the instructions provided to properly unfold the catheter and completing the insertion procedure correctly. 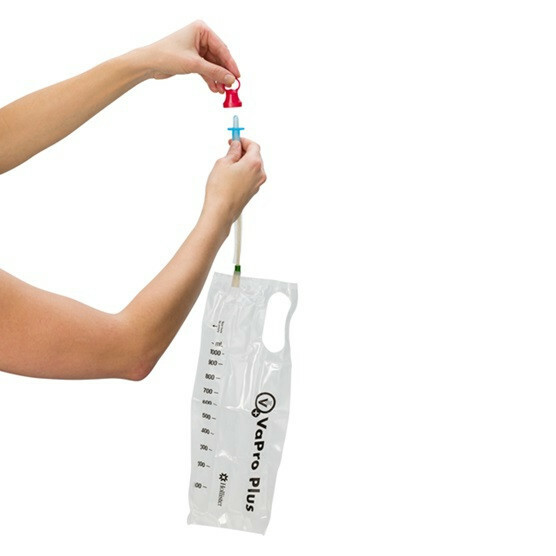 The catheter set includes an integrated bag at the end of the tube to collect the contents securely without risk of leaks or tearing on the bag. The set also is made completely of a latex-free material for those who have allergic reactions to latex-based products as these tubes will be entering inside sensitive areas. 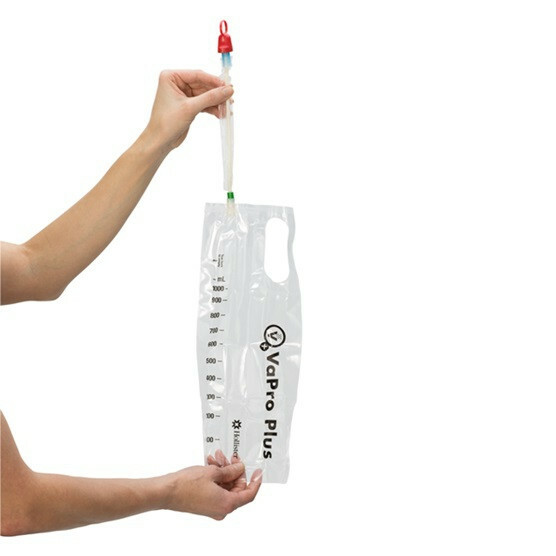 The vapro plus catheter is meant for adult use only. Hollister VaPro Pocket - Female from Quadrant Communications on Vimeo.